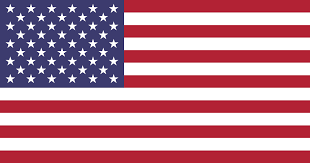 For the Machine building and Gearbox manufacturering and repair, we supply equipment for mounting and dismounting bearings, couplings and gear wheels. These tools have one thing in common: they improve the quality of the job and they improve personal safety on site! We have many examples where the work efficiency increased spectacularly, return of investment was no question. No flames, no damage, safety first! Our BETEX MF Quick-heaters are state of the art Mid-frequency induction heaters for both assembly and disassembly. The applications are many. This safe and cost-effective heating method allows you to quickly heat all kinds of parts in order to dismount or mount. The advantages are many. Our standard induction heaters are often used. 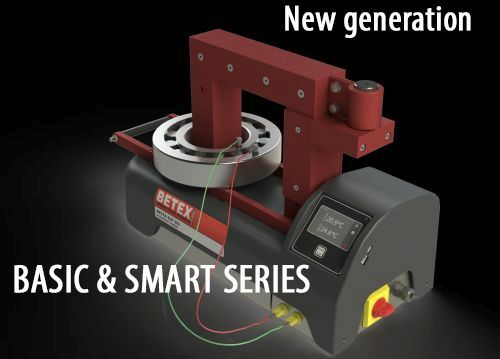 The BETEX hydraulic self-centering pullers are popular in all workshops. For the simple reason that they are easy to use. The integral safety valve protects against overload and ensures personal safety.